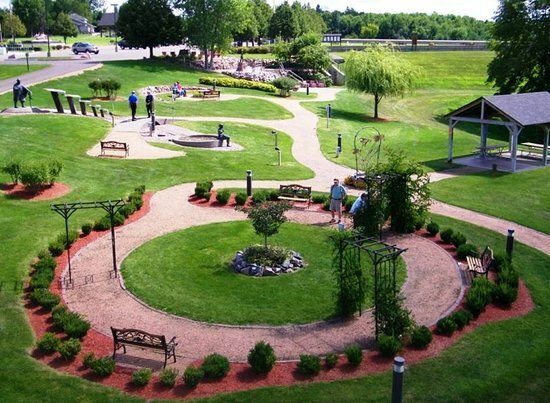 We will be going to the Highground Memorial Park in Neillsville, WI on Friday September 7th. 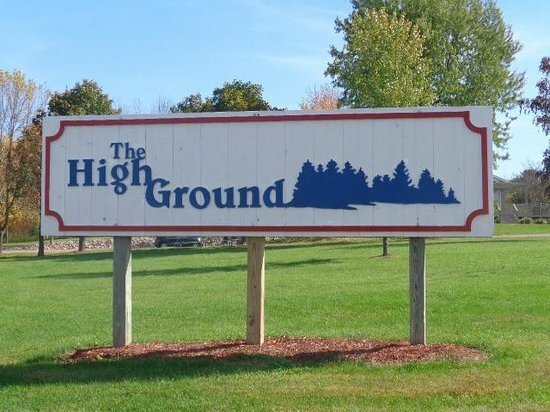 Update: Click here for pictures taken while at the Highground. Many, but not all of the pictures will enlarge by clicking on them. To go back click the back-arrow in your browser. Check out the Veterans presentation at the Verona Historical Society this Saturday.